Most popular payment service in the world! 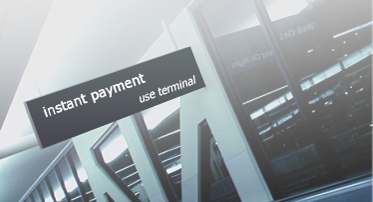 National Instant Payment System bridges the gap between interests of organization and needs of a customer. National Instant Payment System offers proven methods of increasing natural sales by up to 8%, opening up new opportunities for revenue generation and lowering operational costs. Service customers today want Value, Choice and Speed. Do you provide any of these services? Сollect payments from far reached regions. Anytime. Anywhere. 24 hours, 365 days. Customers spend two or more Days per year waiting in line. 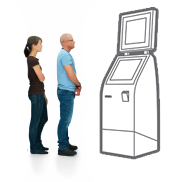 You can significantly reduce waiting time for Your customers with Value Ad payment Terminals.